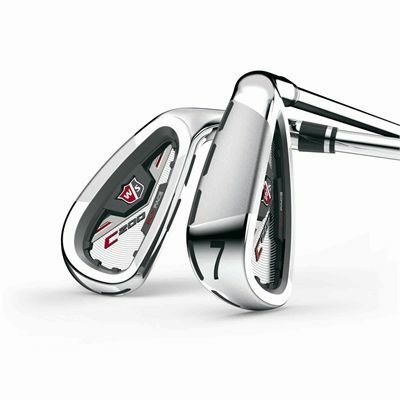 "Was changing over from another set of clubs to wilsonstaff c200. Great irons definitely got my handicap down best money I’ve spent in a while. Would recommend these irons."